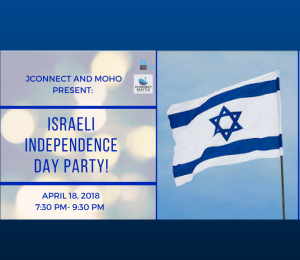 Join Jconnect and Moishe House in celebration of 70 years of Israeli Independence. We will have Israeli music and dancing along with a full spread hummus and falafel bar!!! We will start serving food around 7:30 with a short program about Yom Hazikaron after which we will go straight to the dancing. 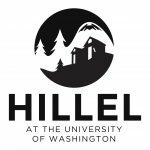 If you do not have Moishe House Seattle's Address please message Moishe House (Seattlemoho@gmail.com) to get their address!